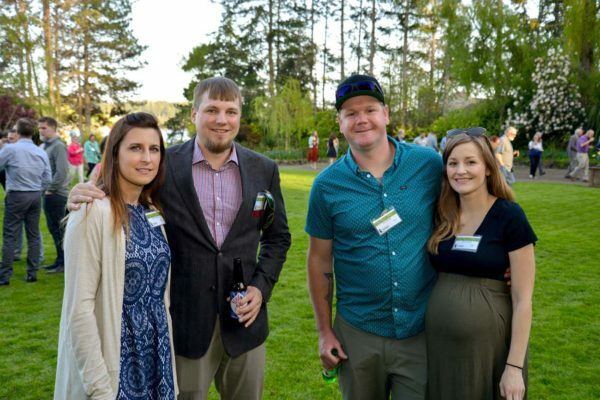 This annual fundraising event at the historic Kiana Lodge includes recognition of project partners and a special tribute to a member of the local conservation community who has shown exceptional leadership and commitment to the protection of our region’s land and waters. All proceeds from the event benefit Great Peninsula Conservancy’s conservation work. All dinner sponsorship levels include a table at the event and a year-long membership in Great Peninsula Conservancy. To find out more about how your business can support our 2019 event view our sponsorship prospectus. 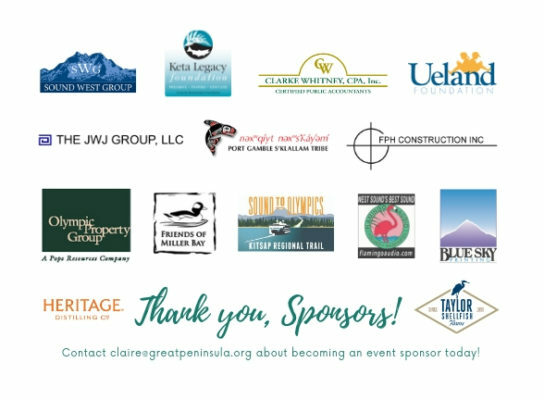 Thank you 2019 Spring Dinner Sponsors! 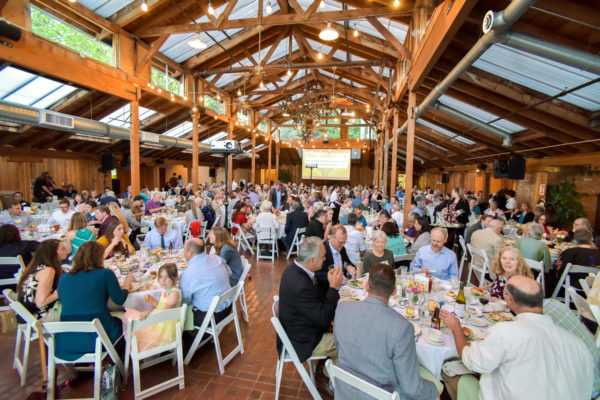 The following businesses are generously supporting GPC’s mission at the 2019 Spring Dinner!